Most people might think that when their belongings are off the premises, then insurance doesn’t cover that item, but that is false. When an item is off the property, it is still automatically covered by homeowner’s insurance. However, as with any coverage, there are limitations and exclusions, which probably doesn’t come as a big surprise to anyone. Certain properties carry unique exposure that may not be addressed by homeowner’s or renter’s insurance. It is important to know that insuring items will provide better protection for the product at hand. One common example to illustrate the coverage difference could be a camera. 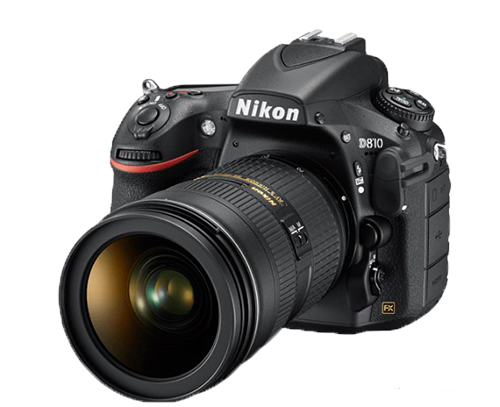 Most photographers spend significant amounts of money on their camera and its accessories. Under the typical homeowner’s insurance, damage of fragile items like camera lenses may be excluded. But you can put this equipment on specific coverage that would include this possible damage, as well as other issues, such as water damage or loss. There are many other items that can create the same predicament when being taken outdoors. Valuable sporting equipment can be exposed to outdoor hazards that a standard homeowner’s insurance would not address. An expensive diving knife, for example, falling to the bottom of the ocean may require special coverage to not be a total loss to the owner, for one example. One should consider insuring other items of concern, such as jewelry; it is all-too-common to lose a precious earring or a stone out of an expensive ring. Also important to insure, even more important than knives and jewelry, are belongings that are not for hobby purposes. Many people insure their medical equipment, such as their hearing aids or heart monitors to help them acquire a new one if theirs get damaged. People don’t realize that even the things used for work should be insured. Recognizing the business exclusion under homeowner’s insurance is very important. Lots of people have mobile laptops that are being used for business purposes and they may contain some expensive software. In this case there are two types of damages that could occur: physical damage to the laptop or the loss of intangibles, such as software or data. Another example would be if something is being purchased and needs to be transported, that will need to be insured, as well. This can include items such as, but not limited to, a snowmobile or jet ski. 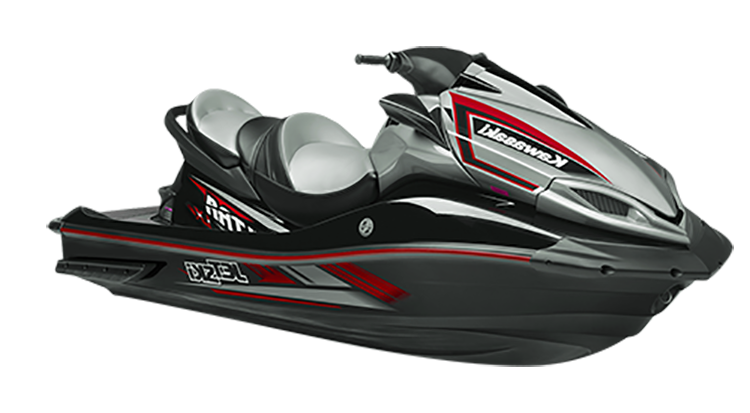 A jet ski will have to be insured under a boat coverage policy to be protected, while a snowmobile will have to be scheduled on an auto policy to have physical damage coverage while mobile.